Today starts off with a Venus/Uranus janglefest,at 12:37 AM EST, so we make wake up in the “I gotta be ME!” mode and scare the hell out of our nearest and dearest with declarations of independence or eccentric demands. Since the Moon remains in Gemini today, we’re attracted by all things shiny and new and are looking for adventure, even if it’s only a new twist to our daily routine. Another early-day aspect, Moon square Mercury (ruler of Gemini), emphasizes the split between mind and emotions. Don’t get too chatty or give away other people’s private information; it may come back to haunt you later. The Sun/Neptune connection at 10:52 AM EST , followed by a Moon/Venus trine, takes the edge off. This afternoon is a good time for those involved in the arts or any kind of creative endeavor. It’s also a fine day for a relaxed lunchtime meeting with friends or colleagues. People are feeling generous and want to share with others. Valuable insights may be gained from our interaction with others. Since the Moon goes Void-of-Course at 1:48 PM EST, this period may prove best for the gestation of new ideas and plans rather than their implementation. We may find women particularly helpful in championing our ideas, taking our side or offering assistance. Later tonight, after the Moon/Saturn clash at 10:44 PM EST, people can get cranky, so try to wind it down by then, take some time out and relax for the rest of the evening. The Keyword for the Sabian Symbol is: “CAUTION”. The Keyword for the Kozminsky Symbol is: “CLEMENCY”. “Have mercy” is our theme for today, which is fitting with all the planets situated in empathetic Pisces. Both Symbols feature a protagonist related to self-preservation in times of stress. The Sabian Symbol’s squirrel has sensed that hunters are near and is taking steps to preserve itself by hiding. The early warning system has been activated and our squirrel friend knows when to lie low. He’s hoping the hunters don’t see him or will pass by without harm. We’re being told today’s a day to keep an eye out for signs that it’s a better day to retreat than to press forward. We’re being asked to pause and evaluate the situation before acting. Some of today’s aspects press for the opposite, so it could be a struggle to restrain our impulses. On the down side, we must also avoid being afraid of everything to the point of paralysis or freezing in place. “Caution” is the key word for this Symbol, so remember to slow down at the yellow light and not move until you get the green signal. The Kozminsky Symbol shows an old man under a leafless tree, holding bread, with money at his side. Here’s someone who has seen hard times (leafless tree) and has learned from the experience. He has benefited from those older and wiser and remembers this, so when others who have even less than he does need assistance, he will make an effort to help them. The key word for this Symbol is “clemency” or mercy. Today’s emphasis is on understanding, sympathizing and truly feeling the pain and suffering of others–and making an attempt to reduce it–all Pisces themes. 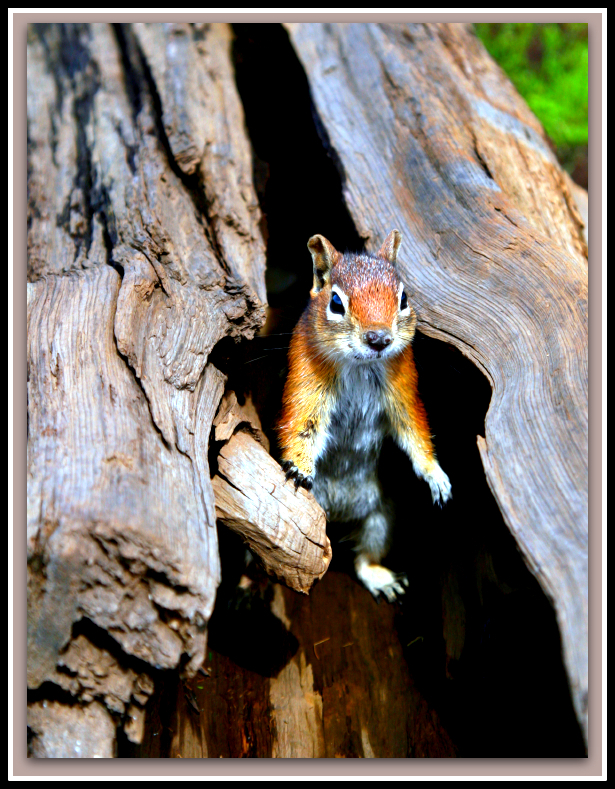 We all need to have a safe place, whether we’re a tiny squirrel in a tree or a mature adult. This combination says no one can ever take anything from you but yourself, and that true security lies within. Here’s where we find our “safe place” as noted above, and learn how to be comfortable in our environment. Even if we feel we’ve had it tough, like the characters in the Symbols above, there’s a sacred place within us where we are truly at home. One thing to look at is how we have undercut ourselves and not given ourselves credit or weakened our foundations by our fearful behavior. If we’re so fearful and mistrusting, we will attract that into our lives and it may seem as though others are to blame, when in reality we’re just manifesting what we fear. We’re being given a safe haven here, a chance to regroup and find out who we really are, without interference from others. This combination means it may be time to “go into hiding” for a while in order to work out a difficult situation that has been plaguing us. Both of today’s Symbols are solitary figures–it may be time for some inner work in relative solitude.